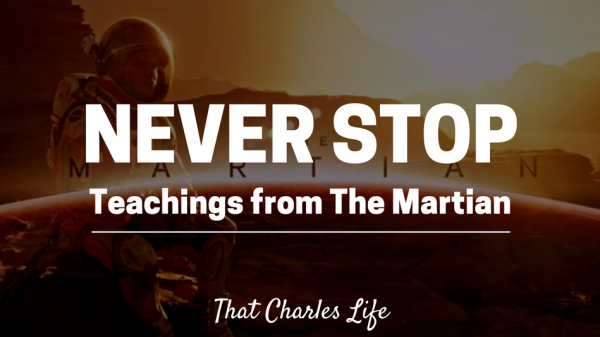 This section contains articles related to Personal Growth. Such as building skills, bettering yourself and dropping bad habits. 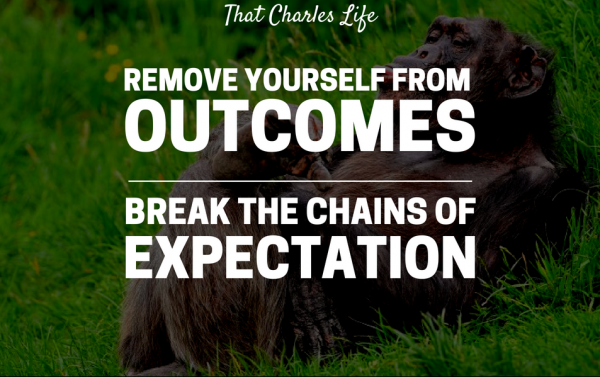 If you are interested in becoming a better version of yourself, you’ve come to the right place! 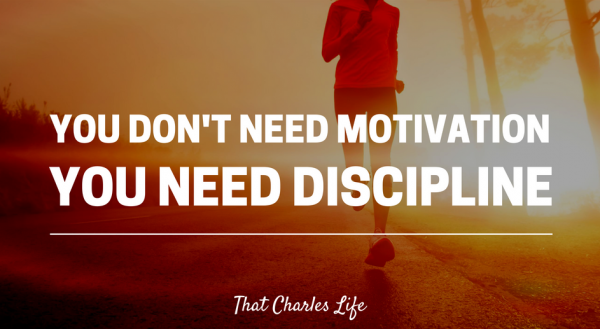 Charles4 Comments on Why You Don’t Need Motivation. You Need Discipline.